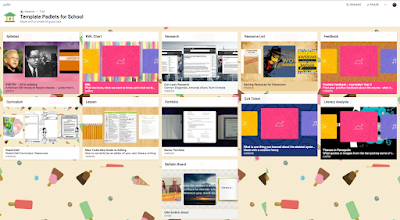 Padlet Gives Us Teacher Templates & An Easy Way To Remake Padlets Too! One of my favorite digital tools to use is Padlet! I use it for collaboration, crowdsourcing, note taking, curating resources and to bring people together during conferences and events. It is an awesome tools for teachers, students and parents alike. 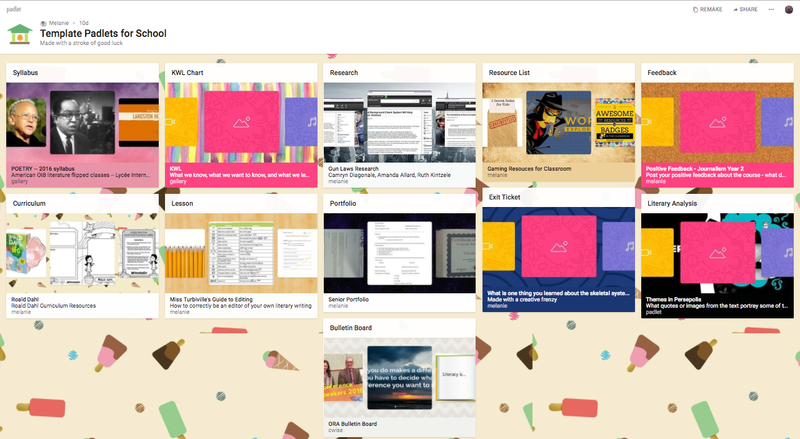 There have been a few updates to Padlet over the last year too. One of my favorite is that we can now Remake any Padlet. In the Padlet at the top, our friends at Padlet have shared several Template Padlets for School that we can Remake and use as our own. It is easy to do! 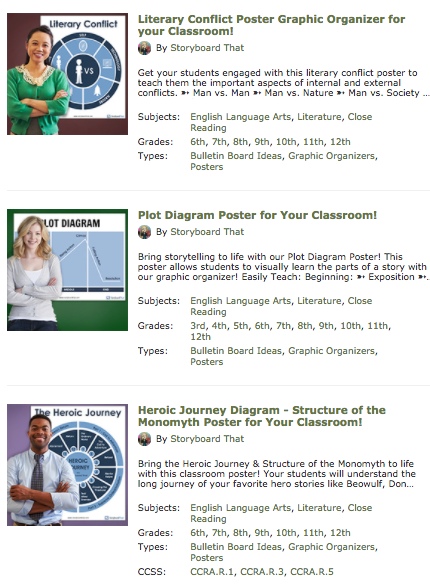 Go to the Template Padlets for School. Pick one that you would like to Remake. 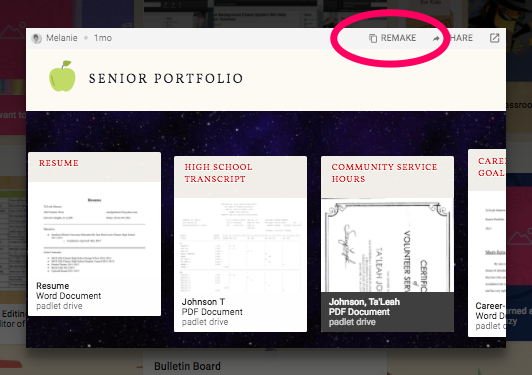 Click on the Padlet and you will find Remake in the right hand corner, as circled above. When you Remake a Padlet you have a few choices. You can change the Title and Description. 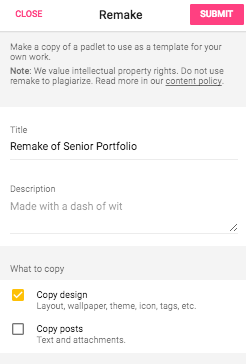 You can also choose What to Copy....either Copy Design or Copy Posts. 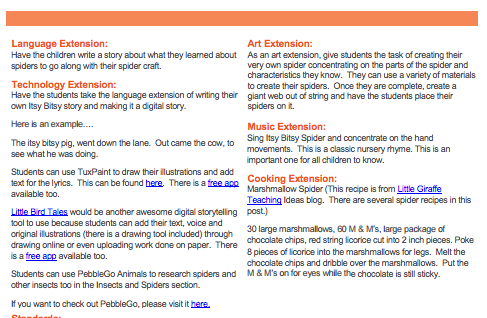 This makes it so easy and fun to use, share and create with Padlet! I know you will think so too. 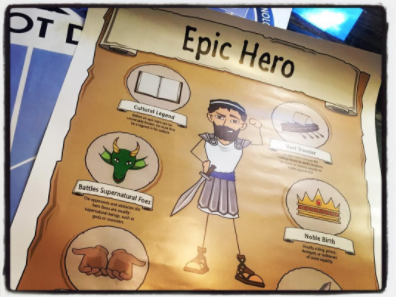 Posters, Posters, Posters From Storyboard That....With A Free EPIC HERO Poster Just For You! 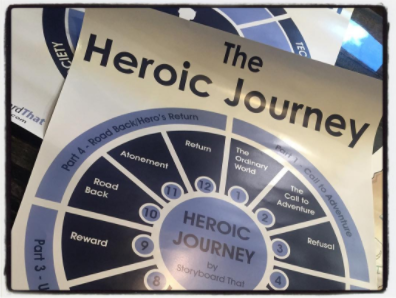 Last week I received a special surprise from my friends at Storyboard That! It was a set of their new posters and they are awesome! Since I posted these pictures on Instagram, there have been lots of questions on how you get these posters too. 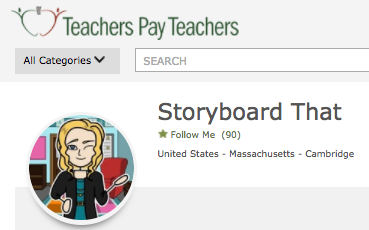 You will go to Storyboard That's Teachers Pay Teachers page here. 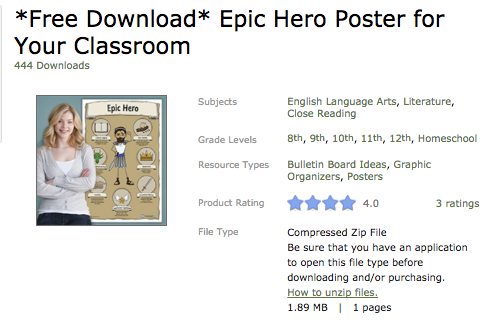 ...you can get a FREE DOWNLOAD of the Epic Hero Poster here! Once you download them, a great place to get these printed is Overnight Prints at overnightprints.com. and our classrooms and students too. 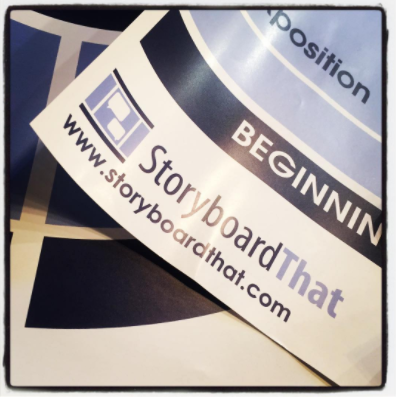 If you are new to Storyboard That, you are going to want to check it out! So sign up for a free 2-week trial here. 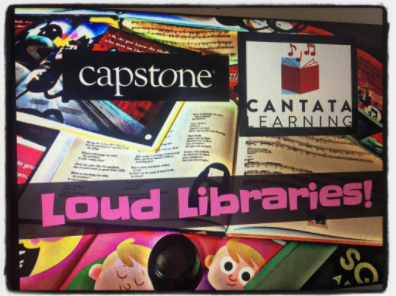 Bring Loud To Your Library By Watching The Capstone & Cantata Learning Free Recorded Webinar Today! 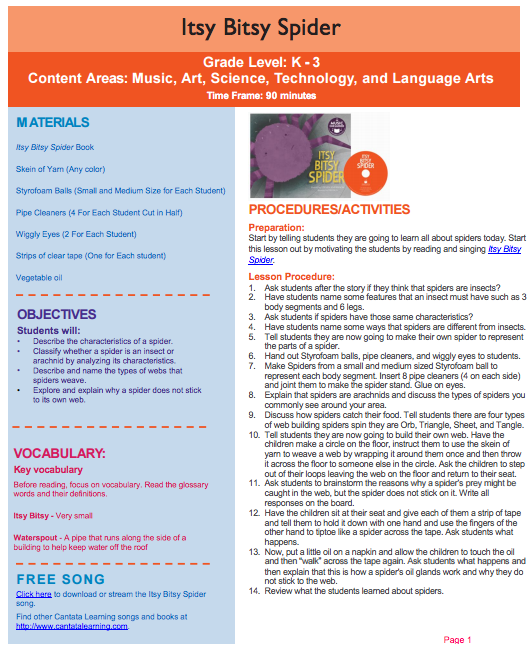 Are you looking for ways to enhance your library instruction that activates multiple senses, deepens understanding, and increases student engagement? Well look no further...We have the perfect place to start! It is the LOUD LIBRARIES webinar from Cantata Learning and Capstone that took place on October 24th. I had the honor of presenting this fun webinar and showcasing 12 easy ways to incorporate music into your library instruction and collection. 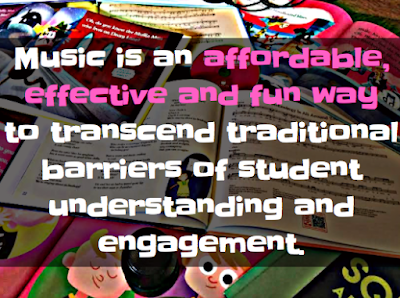 You will love this 30 minute, fun, face paced webinar filled with reasons for bringing music into the library, ways to do this and tons of resources for you to use today! 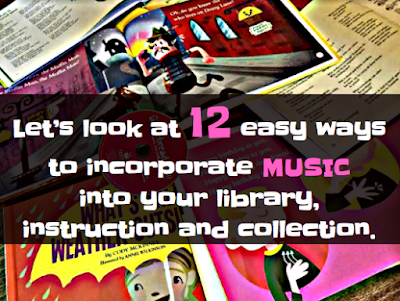 By clicking on this link, you can watch this webinar and bring LOUD to your library through music too! I want you to imagine your students completely engaged, working together and having fun. The teachers are there too, weaving in the various disciplines and standards they teach while working together. This scene is a perfect example of the cross-curricular model of teaching and learning. As defined by Dictionary.com... Cross-curricular is related to an approach to a topic that includes contributions from several different disciplines and viewpoints. And today, I saw cross-curricular teaching and learning at Junior Achievement of Central Iowa when my son Hagan and his 6th grade class took part in JA BizTown. JA BizTown combines in-class learning with a day-long visit to a simulated town, as stated on the JA website. with various job, tasks, accomplishments and meetings. Hagan was part of the Utility and Realty Shop. He was responsible for reading meters and changing filters throughout the town. I loved watching how engaged Hagan was throughout the day, how much he learned and the pride he took in his work. I volunteered in the Health Care Clinic. We had a CFO, CEO and medical personnel. This group saw every person from their town including Hagan. He even had to be responsible for filling out his health form. To prepare for this day, the students went through an in-class learning program where they learned about banking, stocks, voting, community jobs and their specific job. They also wrote articles for the paper that was created today and speeches they would be giving throughout the day. This amazing learning tied in math, social studies, writing, reading, speaking, art, science, nutrition and health, physical fitness and so much more. 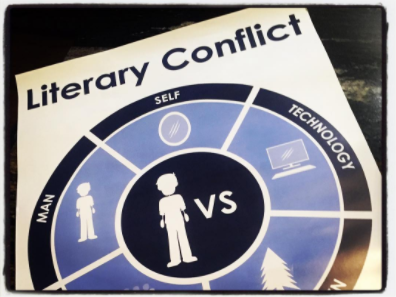 It not only covered these subjects in this cross-curricular event, it brought the students together through communication, relationships and hard work to run their town. 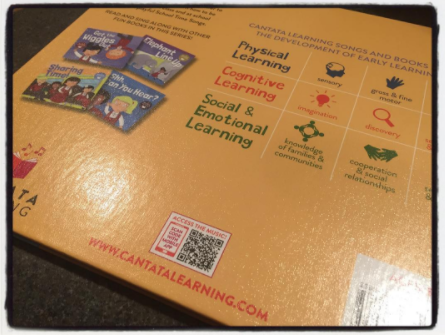 What if more learning could be like this? Would it benefit the students? Would it benefit the teachers? Of course it would! 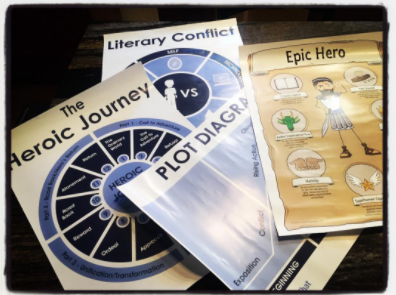 I challenge you to create a cross-curricular lesson for your students now. 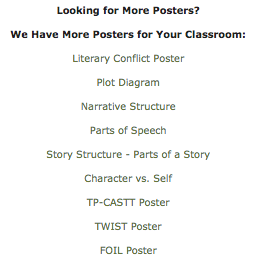 When you think about the subject you teach, how can you tie your content and curriculum standards to others? How could you make it an active, exciting and meaningful learning experience for your students? As you think about that, our friends at Kids Discover also has a challenge just for you! 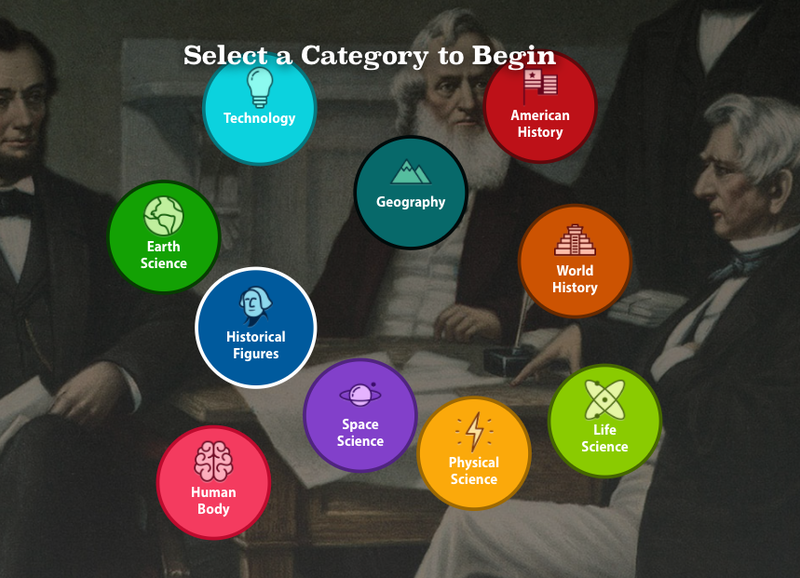 They are challenging all of us to create an engaging and imaginative cross-curricular lesson using at least one Kids Discover resource for their #XCurricular Contest! This contest runs only a few more days ending on October 31, 2016, so let that inspiration from the JA BizTown inspire you to do this today! It not only will give you and your students an amazing learning and teaching experience, it is your chance to win one of several prizes from Kids Discover. You can read all about the contest here. You could create a cross-curricular project focused around the holidays and traditions since they are right around the corner. In this project students will form a small group and they will be creating a new holiday! This holiday will be focused around a historical event and must be one not already commemorated. 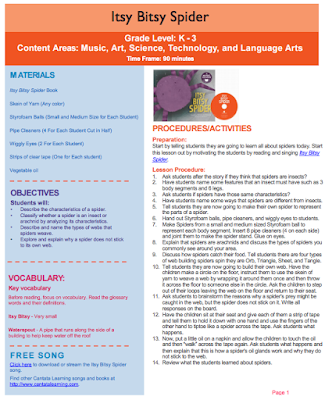 They can research using Kids Discover to help them as they develop their holiday idea and project. Their project must include some type of presentation such as a PSA, demonstration, commercial, play, art installation, etc.. The students will create one food item to share in our New Holiday Showcase to serve while singing or dancing to their original work. We will tie in history, writing, math, research, reading, PE, food and nutrition just to name a few for this cross curricular lesson. For Halloween students will create a costume celebrating an event in history. They will use Kids Discover to research events in history. They can use math, writing, art and history to create costumes. The students decide to put on a style show which includes lots of planning, budgeting and creating. Students can even research different cultures to develop and create fabric for the costumes. Just think of the math and writing skills you can throw in. And with this project, there will definitely be something for everyone! Okay...it is your turn! 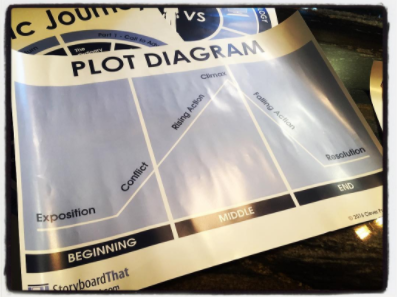 What is your BIG idea for a cross-curricular lesson? And you don't have to do it yourself! Gather a group of your fellow teachers and plan together. That is what cross-curricular is all about! I know it means alot to you when you start planning this way, and just think what it means to your kids! To participate in the contest, go here! During the contest, everyone will also get Kids Discover Online for unlimited free access! You will find that on this page too. Don’t wait any longer! Be part of the #XCurricular contest today to showcase ways to create an wonderful cross-curricular lessons with your students, too. 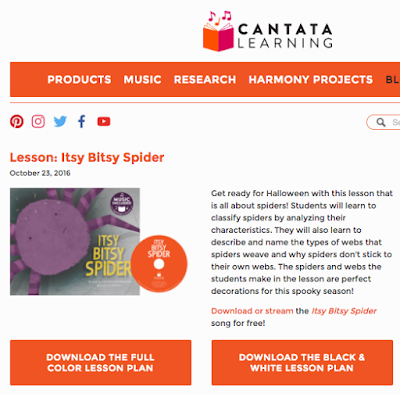 Itsy Bitsy Spider....Perfect For Halloween & Cantata Learning's Song of the Week! 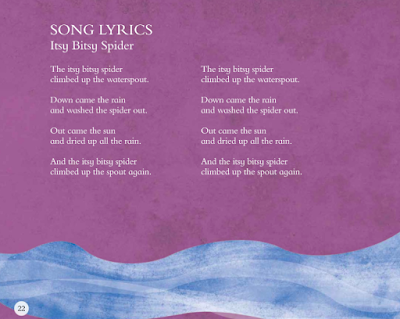 Cantata Learning has picked the perfect Song of the Week for our children to sing and read. 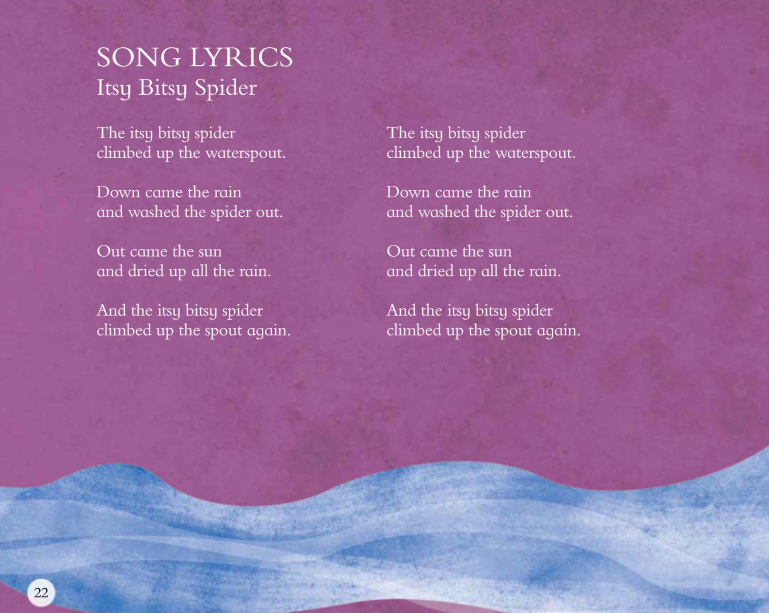 In fact, it is one nursery rhyme that we should teach all of our students as we tie in hand movements, insects, weather, repetition and so much more! 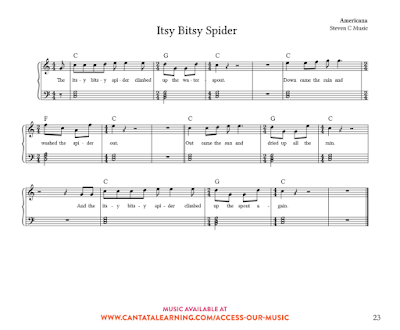 And with Halloween right around the corner, Itsy Bitsy Spider is perfect! 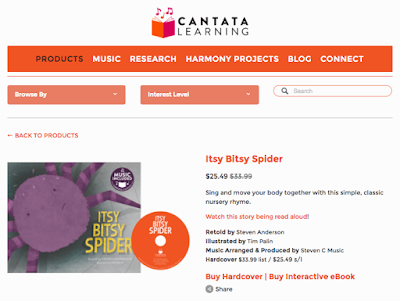 Pairing the story with the music from Cantata Learning will engage and excite your students as they sing, read and memorize Itsy Bitsy Spider like never before! 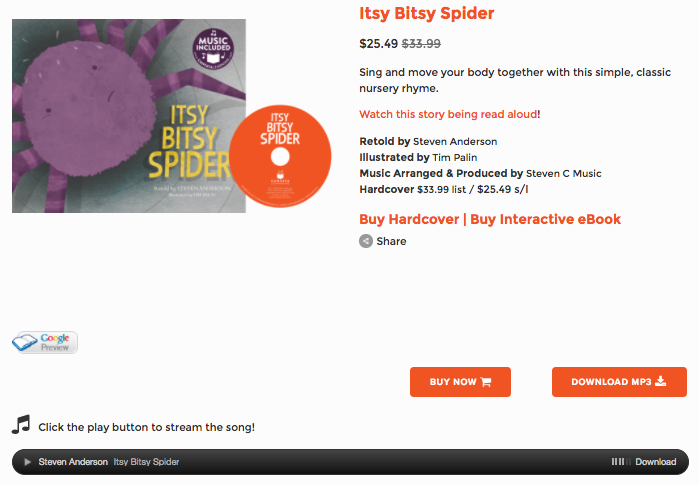 and there are three QR codes in the book, which can be scanned to go to the music free too. 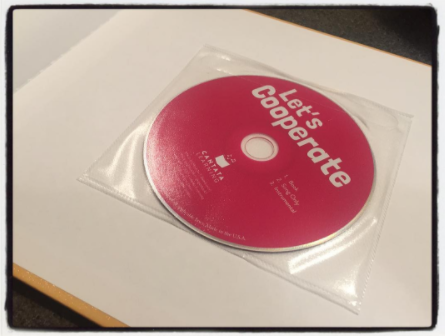 The song can be streamed or downloaded online. I love the beautiful illustrations by Tim Palin. It is so fun and playful to see the sweet characters doing the hand movements as we sing along too. Sheet Music towards the back of the book. 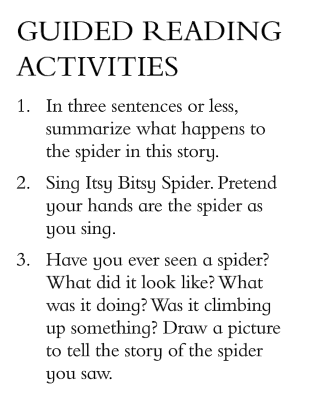 There are three wonderful Guided Reading Activities that accompany the book. You can also find lots of awesome ideas that integrate into Itsy Bitsy Spider too! 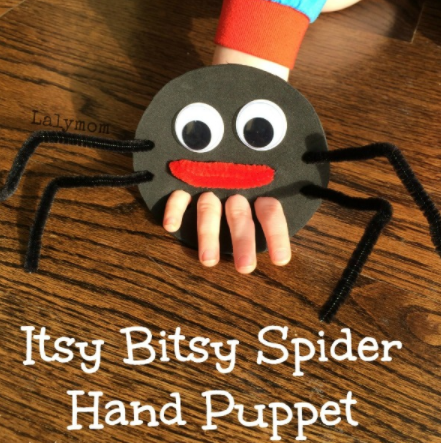 I love this cute art activity....Itsy Bitsy Spider Finger Puppet from Fine Motor Fridays. 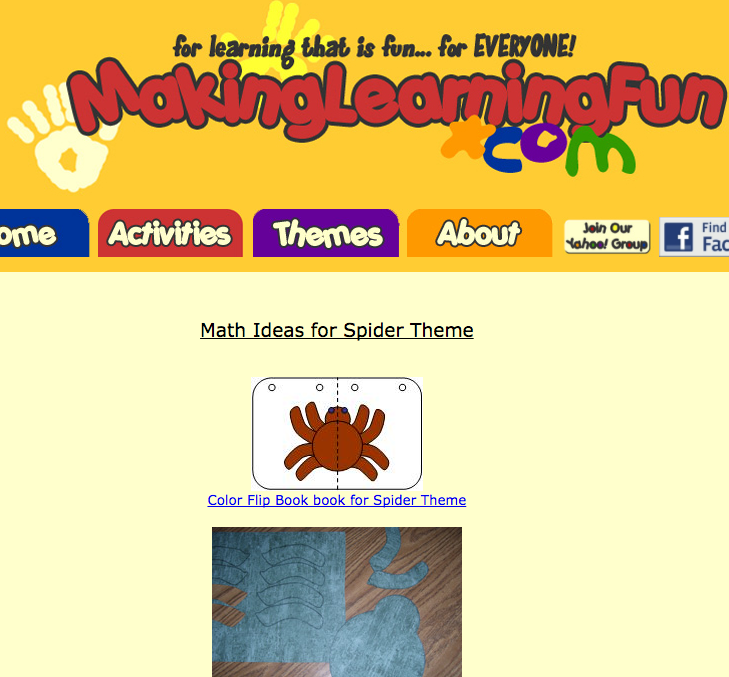 and the Math Ideas for Spider Theme are such a fun way to tie in math too. 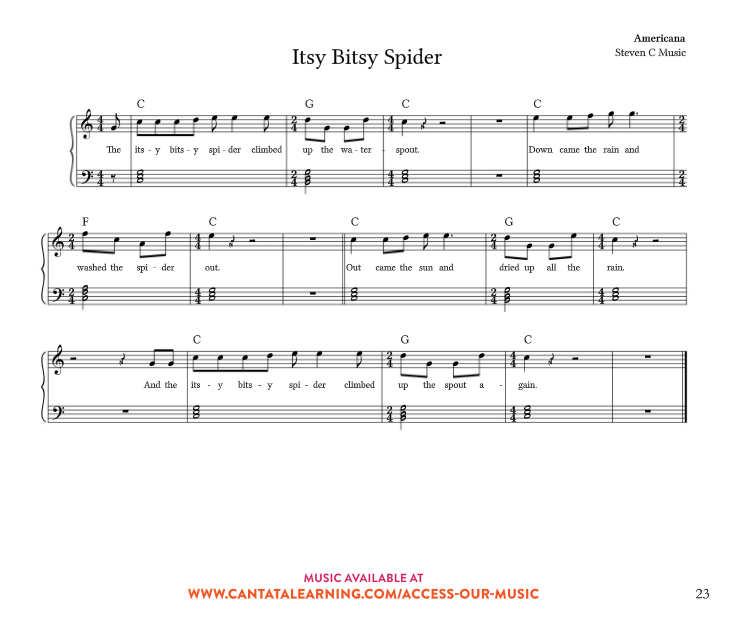 Also, you will find a lesson for Itsy Bitsy Spider on the Cantata Learning blog here. several extensions such as Art, Technology, Language, Music and Cooking. Everyone will love the marshmallow spiders! 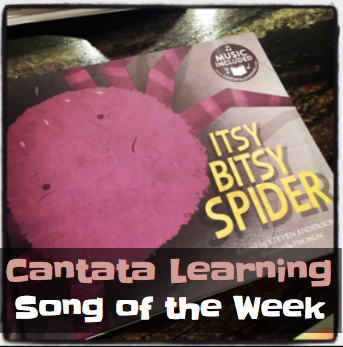 And I know everyone will love the Cantata Learning song and story of the week! 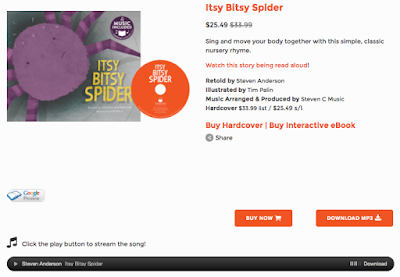 You can find the Itsy Bitsy Spider here to order from Capstone too! 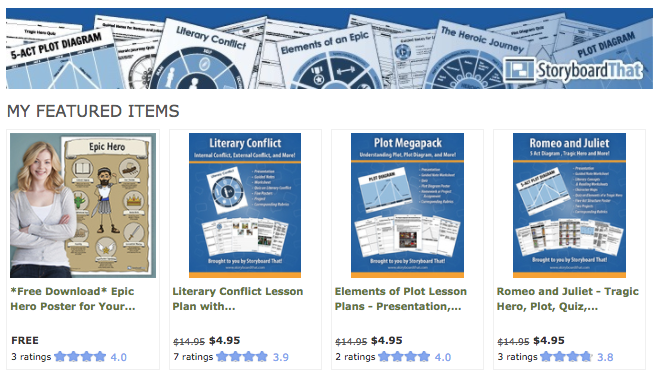 Ideas for Using AASL Best Website.....EPIC! The Song of the Month Is OUT OF THIS WORLD!